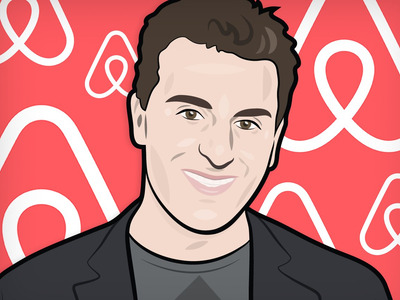 Mike Nudelman/Business InsiderBrian Chesky, chief executive of Airbnb. To get hired at most companies, you’ll need to have excellent leadership skills, strong communication skills, and outstanding technical skills. But to land a job at Airbnb you must have the ability to dream and think big. This means he’s looking for innovators; those who will explore and introduce new ideas, and will be willing to take risks. One way he determines whether a candidate fits the bill is by asking them to summarize their life in three minutes. He says this helps him figure out who people are, and the most remarkable things they have ever done in their lives, which allows him to determine whether they’re big dreamers and thinkers.